Looking for a software to convert your videos? Use HD Video Converter Pro Factory and get the best Quality in less time with more than 300 formats supported. 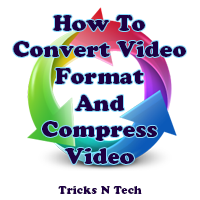 Let one of the best video converters – HD Video Converter Pro convert your videos and save space on your devices. You have videos that take a lot of space on your computer or you want to transfer videos to your Smartphone but their file sizes are too large and waste your memory space? 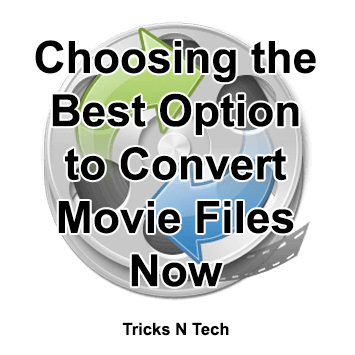 In this article, we will show you an HD Video Converter software that has the ability to convert and compress HD video to more than 300 formats and provides built-in multiple profiles for many hot and classic devices on the market. It is simple to use and will definitely help you deal with a higher definition source. That’s why its the best video converter out there. Equipped with advanced technology for high definition video (HD) conversion, WonderFox HD Video Converter Factory Pro can help you to convert standard definition (SD) videos into high definition (HD) such as HD MP4, HD MKV, HD AVI, HD MTS, HD TRP, and even 4k format. This best video converter has a built-in awesome video compressor, which lets you reduce video size (convert HD video to SD video) with minimal loss of quality! And the converted videos are almost indistinguishable from the originals. Thus, you are able to free up storage space on your devices. Not to mention the optimal settings for the widest selection of gadgets, HDTV. The HD Video Converter supports up to 300 different devices. Check all devices and formats supported below. By supporting the world’s most advanced hardware encoding technology Nvidia NVENC, CUDA, Intel QSV, Multi-CPU, and Hyper-Threading, WonderFox HD Video Converter Factory Pro dramatically speeds up the conversion speed. 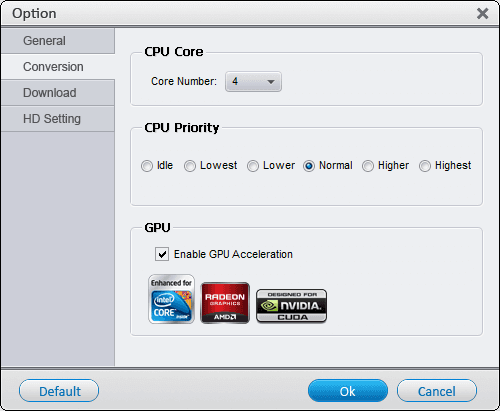 On the new generation of Intel processors and Nvidia graphics devices, these technologies can increase the conversion speed up to several tens of times. Download HD Video Converter Pro Factory for free or you can choose to Buy a license that varies depending on the license you want. And you can also catch an eye on some software giveaway sites like giveawayoftheday, the developer sometimes holds giveaways on it. 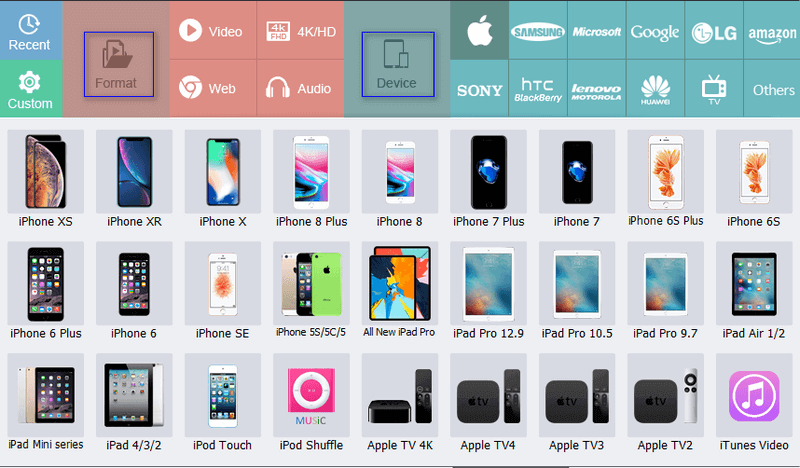 Unlike traditional and some popular free video converters, WonderFox HD Video Converter Factory Pro helps each user solve format compatibility issues for up to 300 formats and gadgets. It guarantees the original quality while preserving the size of the output video file with a maximum compression ratio of 80% and after a personal experience, we recommend you to use it and listed as one of the best video converters. Start with a trial version first and get the full version if you are interested!